Custom one-of-a-kind architectural gem for the discerning buyer. Purposefully designed to maximize everything the shore has to offer. Open floor plan with master suite on the first floor, above the revised BFE per all new codes. Walk right out to the raised rear deck with inset pool. New composite dock for boats & jet-skis on the canal. Three more bedrooms upstairs for kids and guests each have a balcony and access to a large room overlooking the bay. Stair to huge rooftop terrace offers an unparalleled experience with 360 views. There's even storage on-grade under the first level for all your shore toys, accessed from the two car garage. Welcome Home!! Fall in love with this magnificently updated 3 bed 2 bath home! 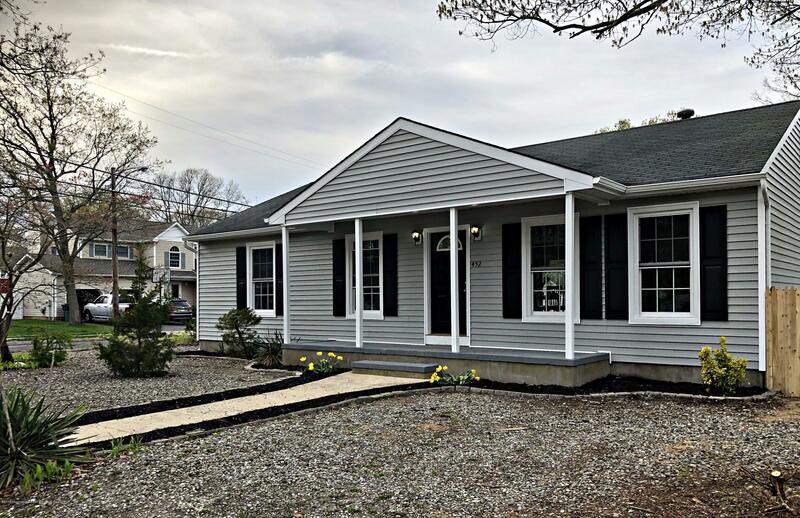 Home features: a brand new kitchen with granite counter tops and stainless steel appliances, new heating and air conditioning, beautiful laminate flooring, washer and dryer hook up, brand new vinyl siding, light fixtures and new windows & bathrooms. 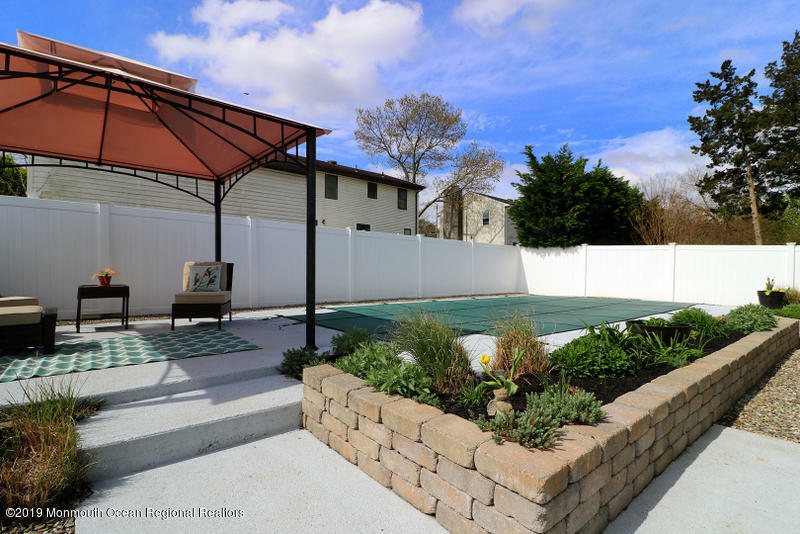 Step outside to a fully fenced in yard and large deck for entertaining! Come take a look! You will not be disappointed!! Don't Miss this 1370 sq foot Elm Model in desirable Greenbriar I. 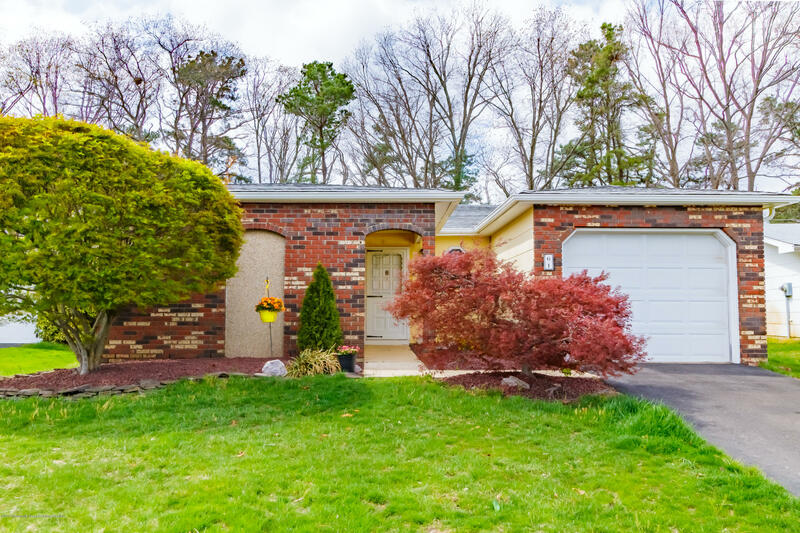 This home has been completely renovated on the inside in 2019; new kitchen with Stanless Steel applicances, new bathrooms, carpeting/flooring, new furnace, central air and hot water heater. Many new landscape features. This community offers a 9 hole golf course, pool, clubhouse, exercise room. Community is responsible for lawn maintenance, snow removal, and trash pickup. This almost new home will not last! 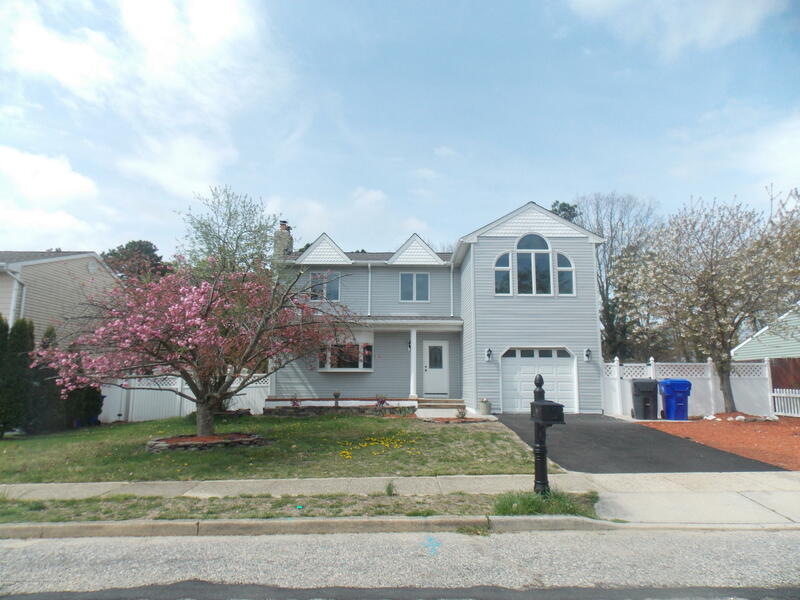 Renovated Colonial features 4 bedrooms, 2.5 baths, a full basement, and an in-ground swimming pool. 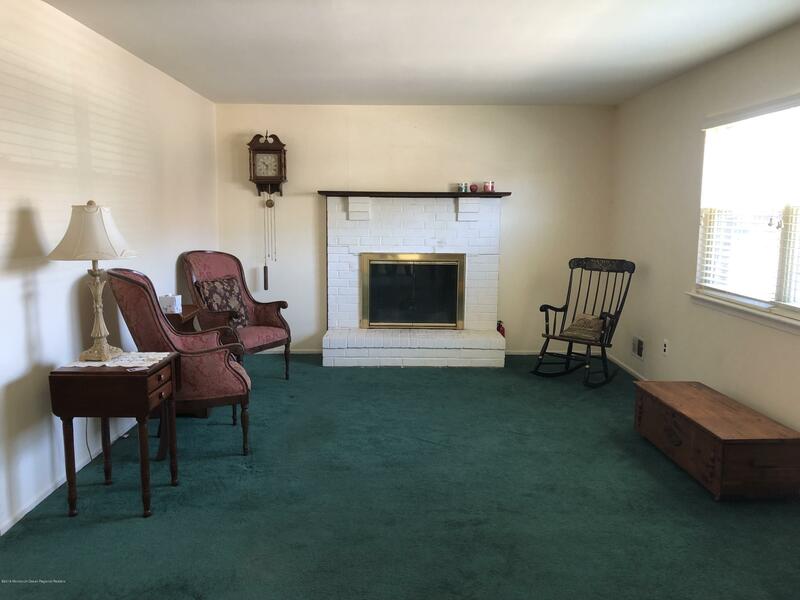 Main level has open floor plan with a wood burning fire place. Eat-in kitchen is bright and open with plenty of cabinet space, granite countertops and new stainless steel appliances. Spacious master bedroom with vaulted ceiling, walk-in closet and an elegant bathroom with a stall shower, double sinks, and a whirlpool tub. New w/w carpet in all bedrooms. Large deck, new pool liner, new Anderson windows & sliding doors, new Timberline roof, and new HVCA system. 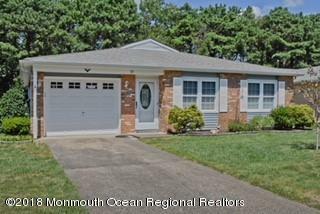 Meticulously maintained 2 bed/2bath ranch style home in Lions Head South. 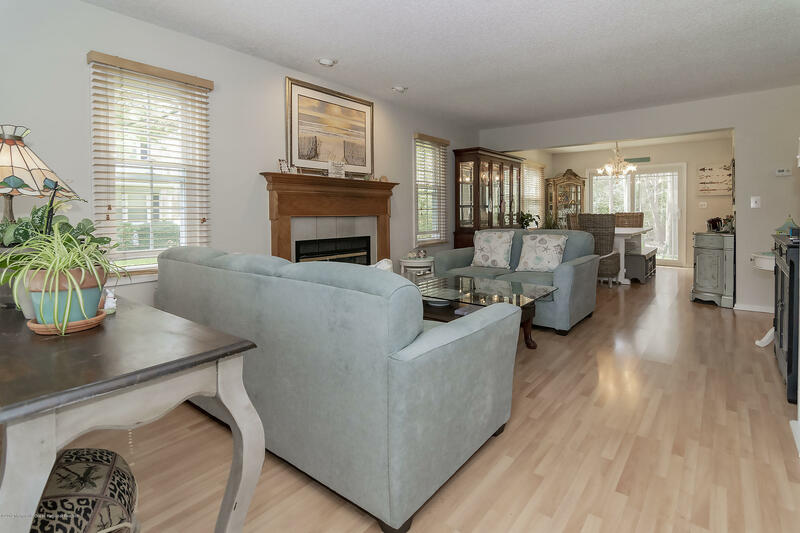 Open living room/dining room combo with eat in kitchen, den and spacious screened porch. Lots of community amenities including golf, pool, club house, tennis and more! Unique Offering-Don't wait. North Bricktown. 1 Bedroom End unit with a wood burning fireplace, gas heat and private location backing to woods. Near Pool, Rear door to patio which overlooks large field and woods. 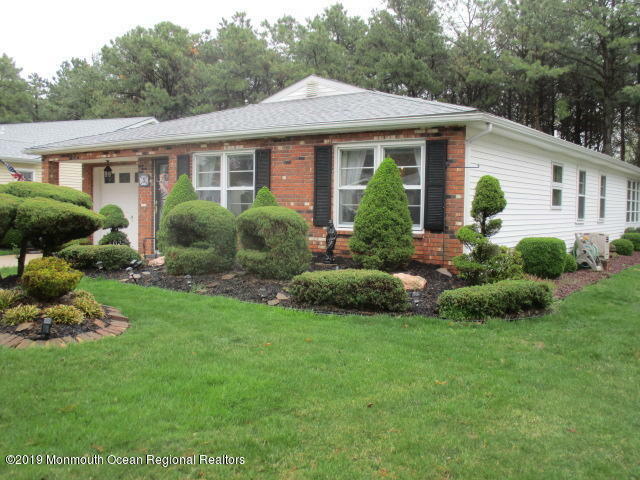 This is set in Winding River Village which has low fees and sits on the Manasquan River.Assoc fee only $135.00 month. Buyer fee to move in is $1215,00. Dogs, Cats and Rentals are OKAY ! 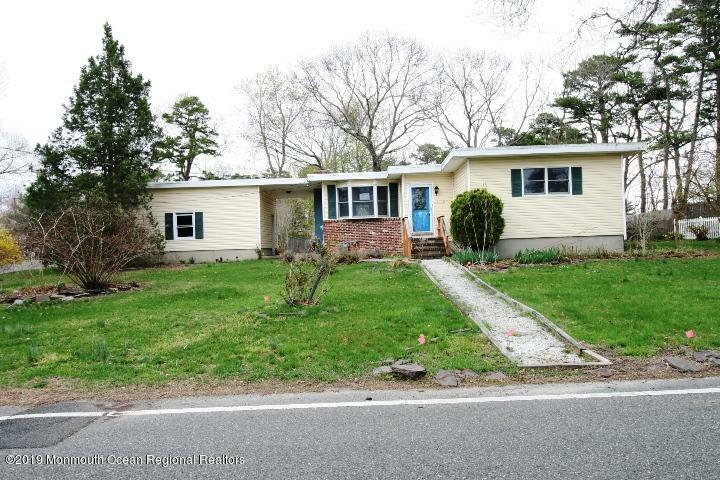 opportunity Knocks priced well below the assessed value this 3 bedroom 2 bath ranch close to forge pond. Offers a spacious lot and detached garage with fenced yard and pond. A little TLC is needed, see it today. HUD Home. Sold ''AS IS'' by elec. bid only. Prop avail 4/22/2019. Bids due by 5/1/2019 11:59 PM Central Time then daily until sold. FHA Case #351-524933. Insured w Escrow Rpr. Eligible for FHA 203K. All information regarding this home has been compiled from various sources and is deemed to be reliable but not guaranteed. It is the buyer's responsibility to do due diligence and confirm all information. Square foot as per appraiser. Buyer is responsible for all inspections, and/or any township requirements smoke cert,CO. LBP Lead-based paint May potentially exist. Possible Oil Tank. Desirable Cherry Quay waterfront community. Great lot ready to build with needed paperwork available. Join the association to enjoy all the benefits of beach, recreation, etc. Build your dream house in time for summer. 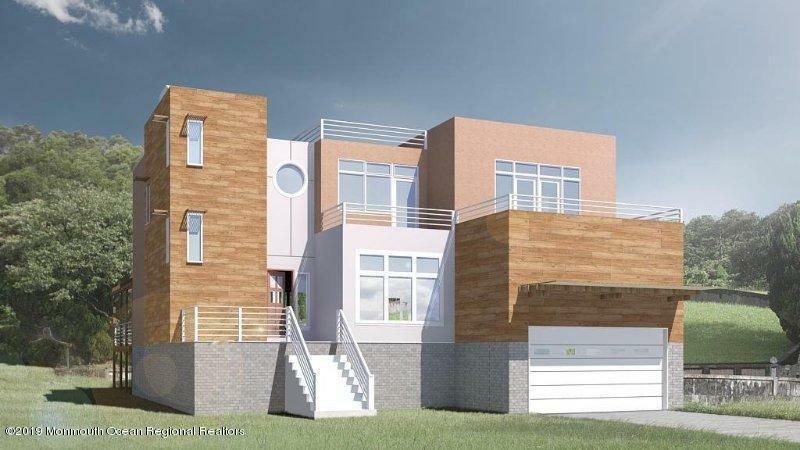 This is one of the nicest townhomes around. Spacious end unit with 3 bedrooms, 2.5 baths, garage, gas fireplace & open floor plan! The 1st floor has Pergo flooring. Kitchen has been updated with granite countertops & a breakfast bar. also included are newer mechanicals & windows, newer appliances, custom blinds, lg master en suite with dressing room, plenty of closets & a slider to the private patio with gas line for BBQ grill. This end unit backs up to the woods for privacy. 1 mile to the beach, close to parks & restaurants & move-in ready!